Located on Route 4 north of Khao Lak in Phang Nga Province, the quiet little town of Takua Pa is known as being a transit point for travellers catching buses further afield. 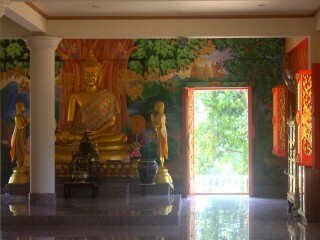 However, Takua Pa is unique in its own right and well worth a visit. 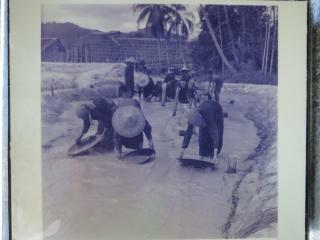 Nestled by the Yan Yao River, Takua Pa was once a famous international port. 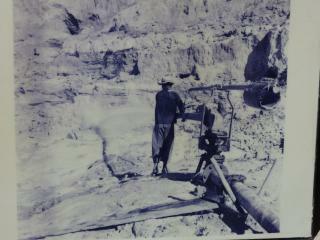 Traders began to arrive in the 1300s, and by the late 1800s the town was booming thanks to the tin mining industry. Takua Pa was an important tin dredging area during those days, and the town saw an influx of Chinese migrants as well as Dutch, Portuguese and British traders. When tin prices began to fall in the 1900s, the traders moved on but the Chinese community stayed and assimilated into Thai society. 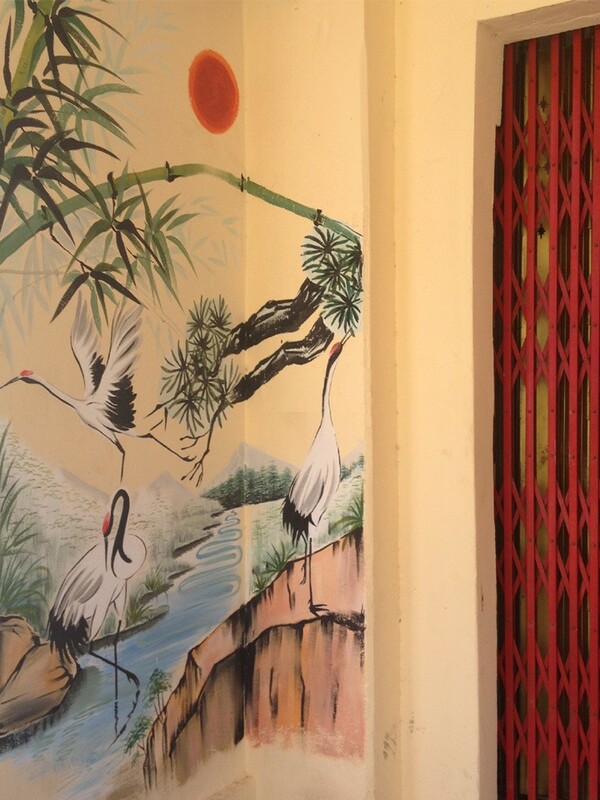 Chinese culture is evident everywhere you look in Takua Pa. There are a handful of intricate Chinese pagodas as well as a few old Chinese-style tea and herb shops. Chinese-style red lanterns line most of the streets and many of the local families are of mixed Thai-Chinese heritage. 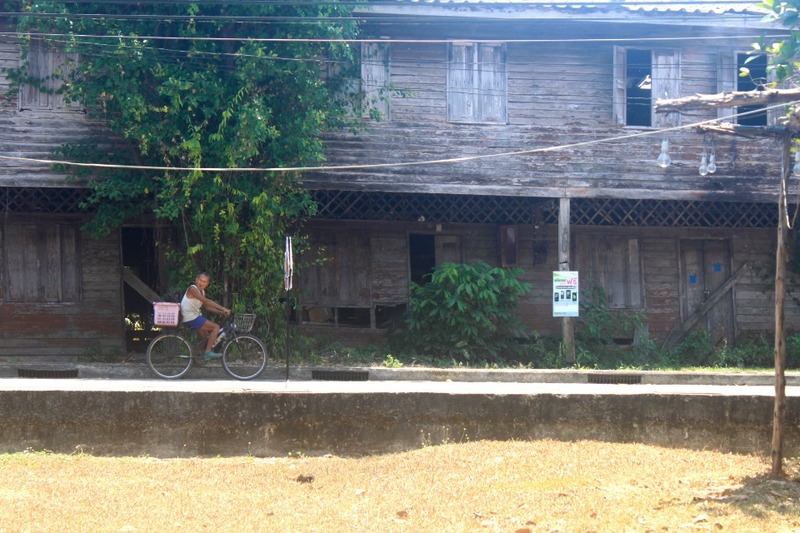 The entire Takua Pa district is a really interesting place to explore. 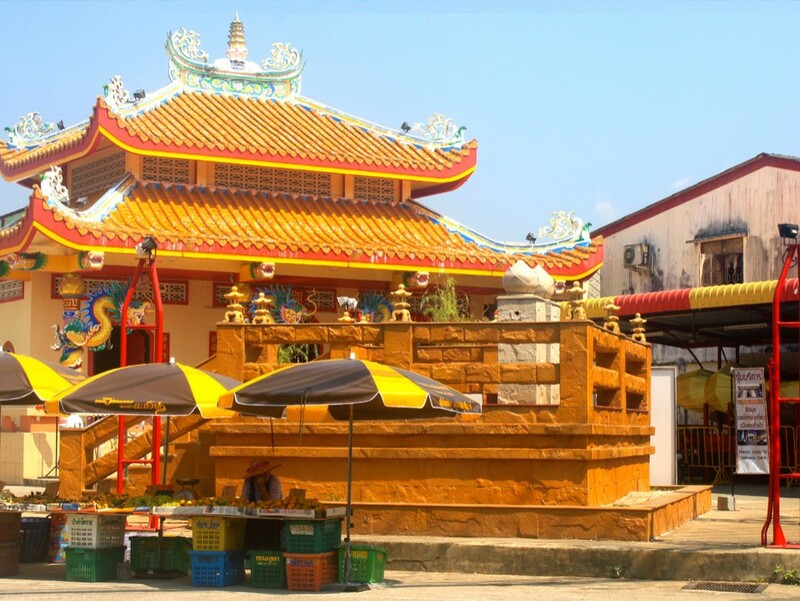 There are a lot of historic buildings, a fascinating old library filled with black-and-white photos from the tin mining era, as well as many Chinese temples, shrines and Buddhist wats. Old camp walls line the outskirts of the Old Town; built to surround a governor's residence in the 1800s, the walls make for a rugged yet peaceful scene of urban decay. 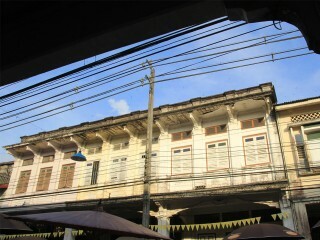 Takua Pa Old Town dates all the way back to the 13th century and is a cultural enclave filled with loads of history and ancient Thai culture. 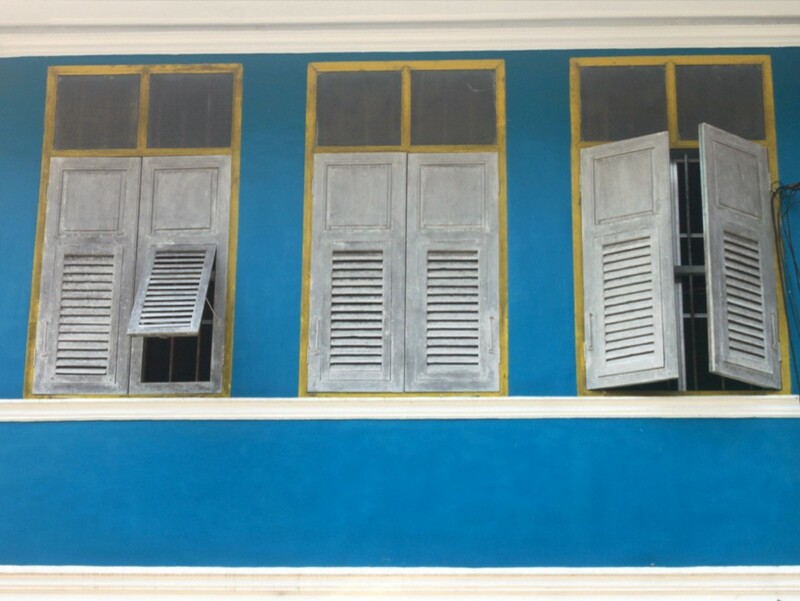 A wander through the historic old district affords the opportunity to examine the beautiful Sino-Portuguese architecture, artsy little street art murals and interesting shops, as well as to mix with the locals who, although quite shy, are full of smiles. 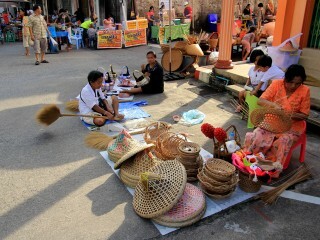 Every Sunday, there is a classic market on Sri Takua Pa Street in the heart of Takua Pa Old Town. The street begins to buzz in the late afternoon, and the market comes to life. 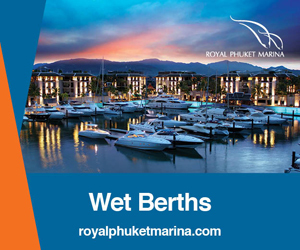 Local vendors sell fresh fruit, gooey desserts, a variety of grilled meats and classic Thai iced tea and coffee. The food is fresh and affordable; do try the caramel-graham waffle cookies. These cookies are a local speciality and absolutely delightful. 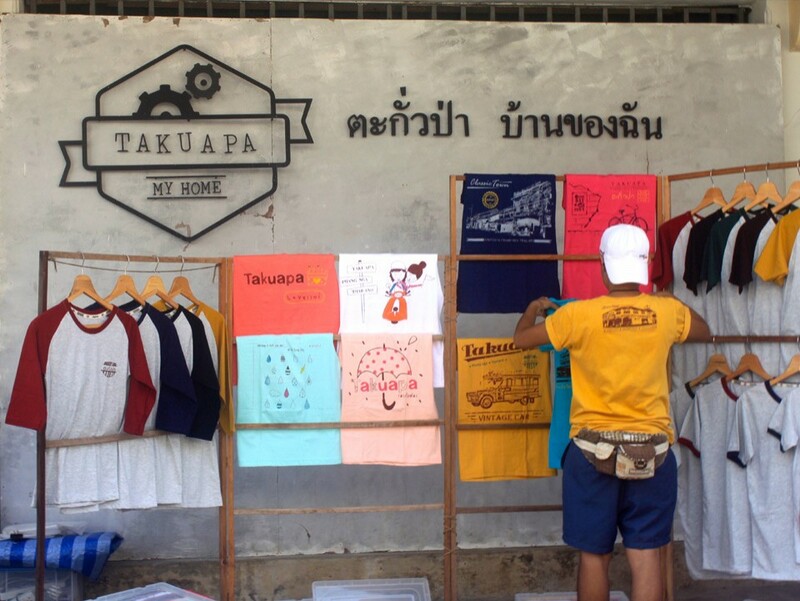 The market's atmosphere is laid back with one-of-a-kind souvenirs including vintage postcards, 'Takua Pa My Home' T-shirts and Chinese lacquer ware for sale. 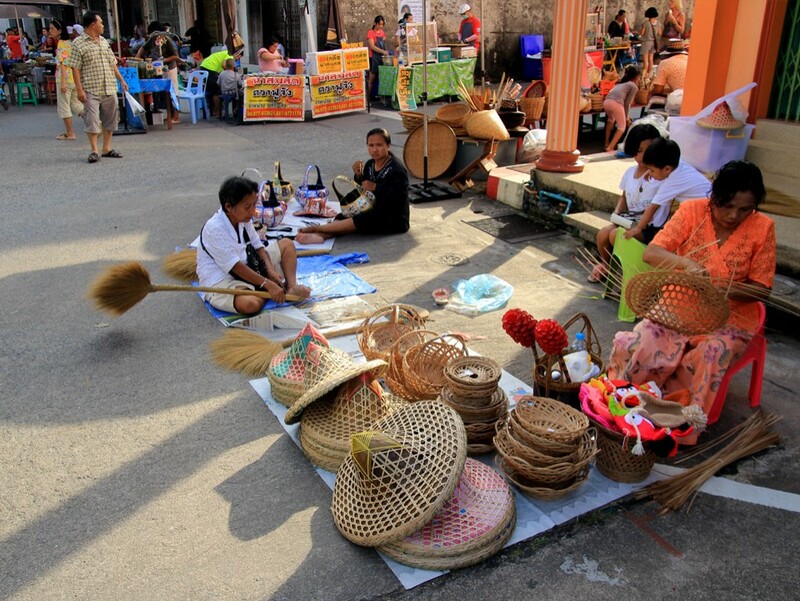 Many of the vendors set up shop in front of their homes and, if you're lucky, you may be invited inside to examine old photographs and listen to Thai country and western music. The Sunday Market on Sri Takua Pa Street is really quite charming, and the perfect way to wind down a day of sightseeing. 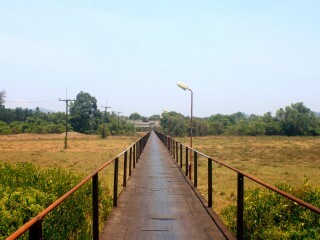 Equally fascinating is Khok Kanoon Bridge, used by tin mining workers in the olden days. The bridge is located on private property but has become a popular stop-off point for day trippers taking photographs and selfies. This antique iron bridge crosses the Yan Yao River and if you come from Takua Pa Old Town, cross the bridge and keep going straight you will come to the Takua Pa bus station. 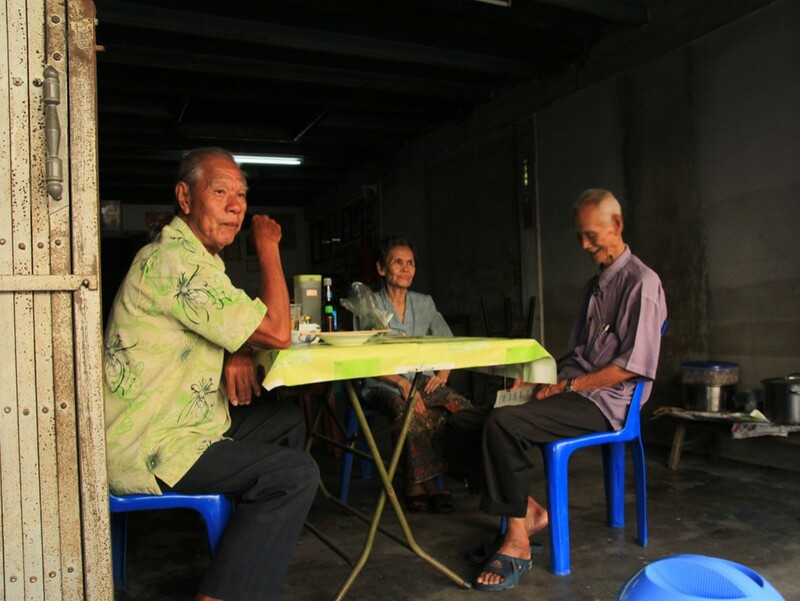 A visit to Takua Pa would not be complete without sampling the district’s original Thai iced coffee. Locally known as ‘gafe bolan’ this ancient recipe is brewed from robust, full-flavoured beans and the coffee is served with whipped cream on top and garnished with anise. This Thai iced coffee is found in nearly all of the shops in Takua Pa and makes for a refreshing treat while sightseeing. 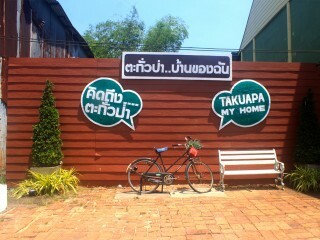 A big part of the allure of Takua Pa is actually getting there. Nature is abundant in Phang Nga Province, and the road passes through a lot of rural and natural landscapes. By observing the traditional local lifestyle of the small villages and coastal towns, one notices that life moving along to a slower tempo here. 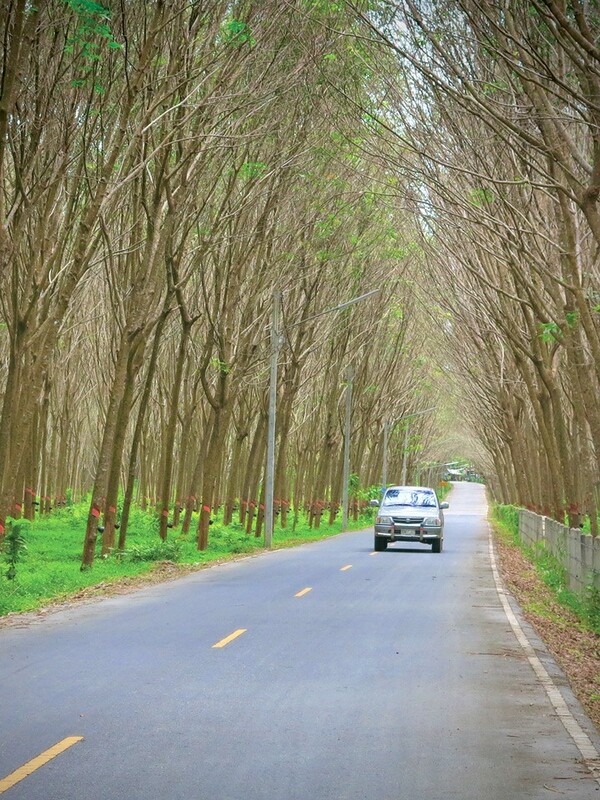 The days of the tin mining industry in Takua Pa are now gone and expansive plantations and rubber tree farms have taken its place in the local economy. The countryside is brightly verdant and the small roads twist and turn at a leisurely pace. Local fruit vendors ply their wares along major roads. 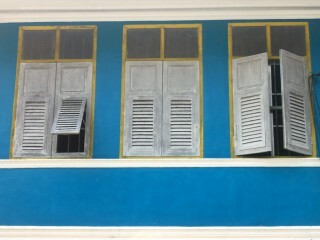 Takua Pa is old, historical and charming. 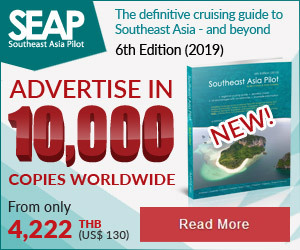 A day exploring the quiet town is truly a cultural affair that provides insight into a former booming port town that was once famous for being one of the most cosmopolitan places in all of Southern Thailand. A daytrip to Takua Pa is well worth the effort. 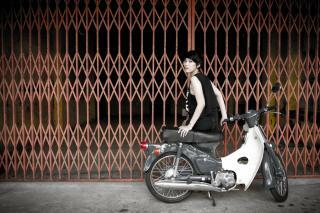 Start off from Phuket early, and don’t forget to take your camera. From Khao Lak, head north on Route 4 to Takua Pa. Route 4 first reaches the new town. It is approximately seven kilometres further to the Old Town. 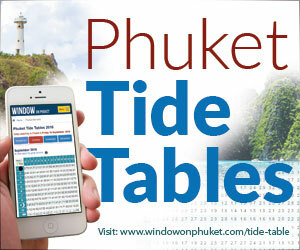 Buses and taxis run frequently between Khao Lak and Takua Pa and a round trip costs approximately 600 baht. 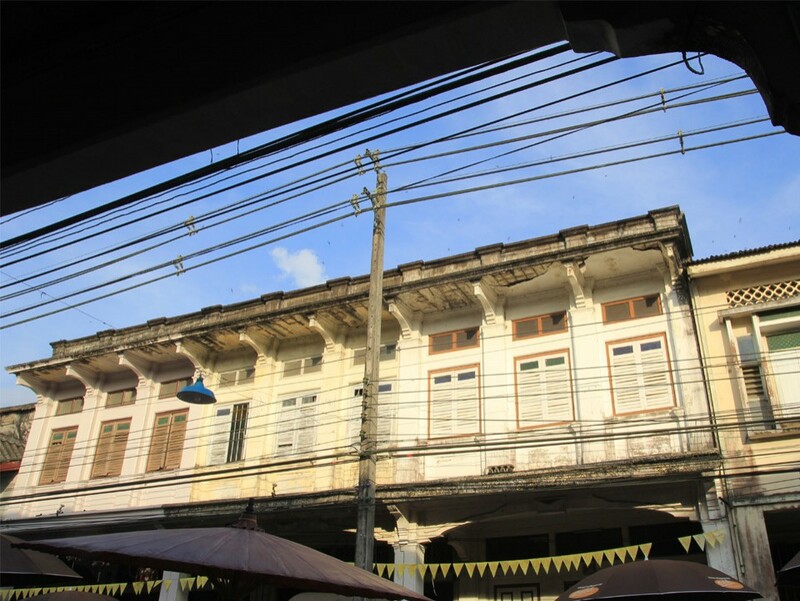 If you have your own transport and head to Takua Pa Old Town for the Sunday market, well-marked street signs will guide you where to park. Exploring Chinese pagodas and temples in Takua Pa is interesting and educational. Street mural in Takua Pa Old Town. 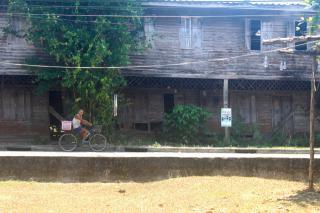 Sightseeing in Takua Pa is become more popular with the younger crowd. 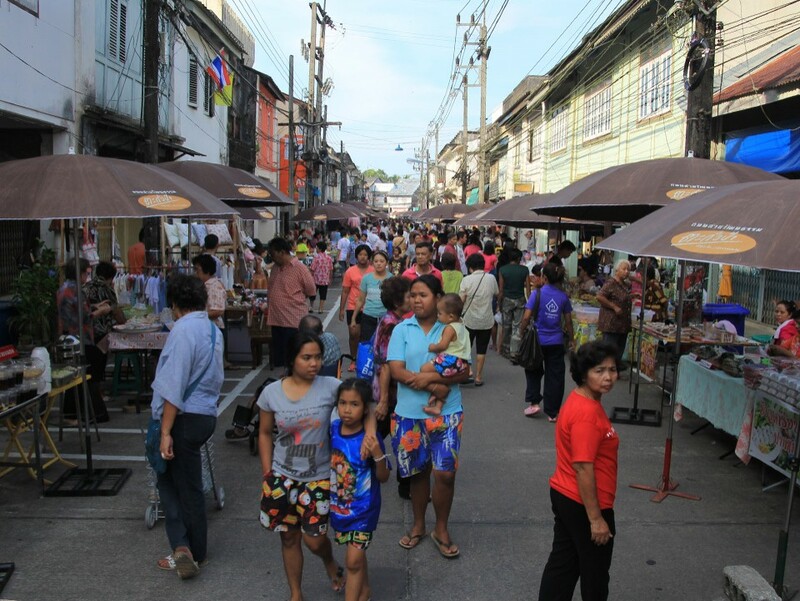 Sri Takua Pa Street Market is held every Sunday a good way to experience local life.